The bridge will start at Al Khaleej Road to Deira Islands. 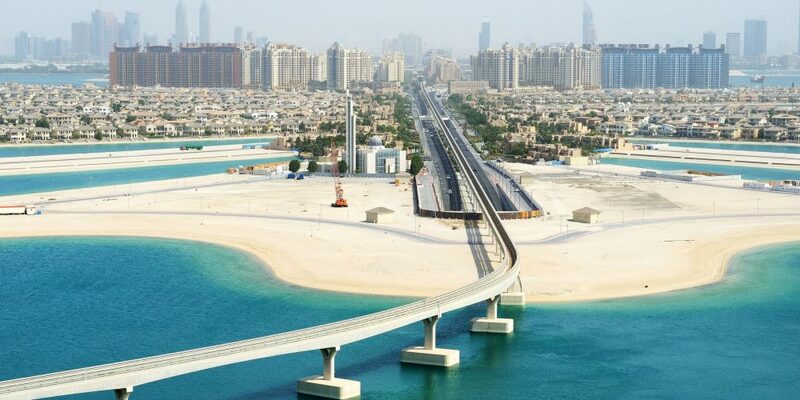 The Dubai-based property developer, Nakheel is awarded a contract of Dh447 million for constructing a 12-lane bridge which will connect the Dubai mainland to Deira Islands. The 600 metre bridge is being constructed by Wade Adams Contracting LLC and RTA is supervising it. They are providing the main access route to the new 15.3 square kilometre waterfront city. Work will began in May, and will complete by the second quarter of 2020. The bridge will start at Al Khaleej Road to Deira Islands. Many Nakheel’s developments are under construction including Deira Islands Night Souk, Deira Mall and RIU and Centara resorts.